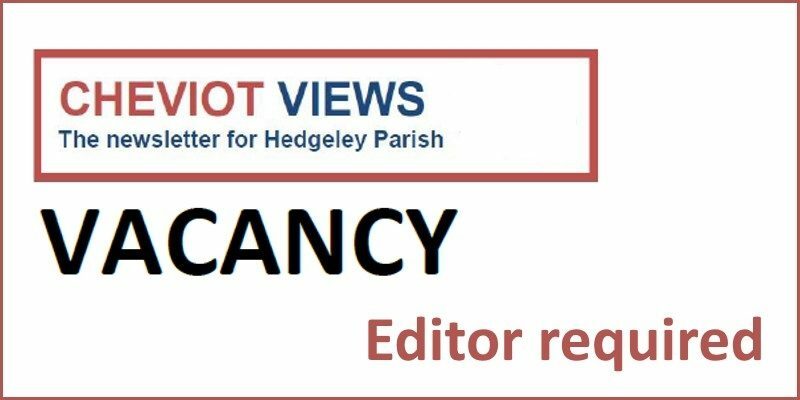 Volunteer needed to edit and layout the quarterly local newsletter. Currently, it is laid out using Microsoft Publisher® but this is not essential, as use of Microsoft Word® or any other word processor would be equally suitable. We are looking for someone to fill this vacancy from September 2017.